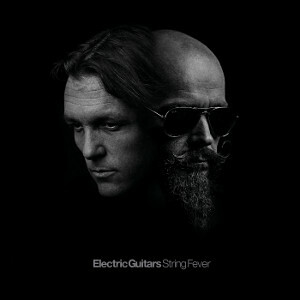 ELECTRIC GUITARS will release worldwide their second album "String Fever" on CD, vinyl and digital through Target Records on February 26th 2016. 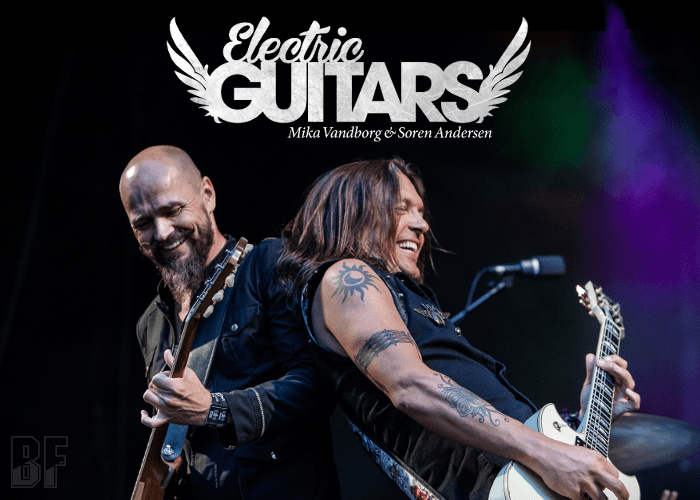 Following their self-titled debut album (2014), Danish two rock guitar-slingers Soren Andersen (Glenn Hughes, Mike Tramp, D-A-D) and Mika Vandborg has teamed up again with Peter Kjøbsted on bass and Morten Hellborn on drums for this guitar-oriented rock album. After the debut album release, ELECTRIC GUITARS has conquered the international rock scene and crowd, by playing at hundreds of venues and festivals. Fans of Hard Rock should check out this album.